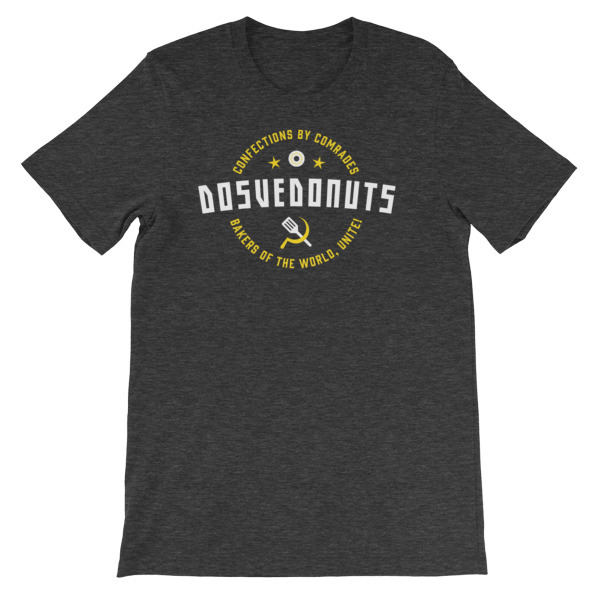 Dearest Comrade, it is a pleasure to introduce to you the premier confectionary genius of the Red State. Dosvedonuts is Mother Russia’s first donut bakery made by comrades for comrades. 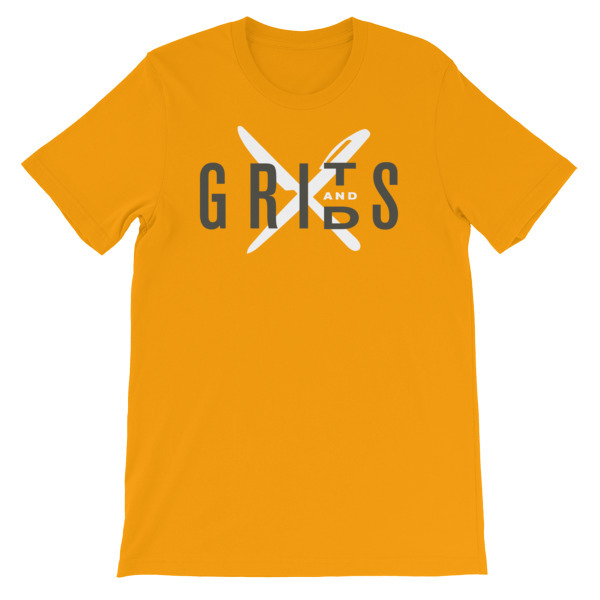 Okay, this is getting a little offensive, but it’s a fun shirt with a dumb restaurant name. 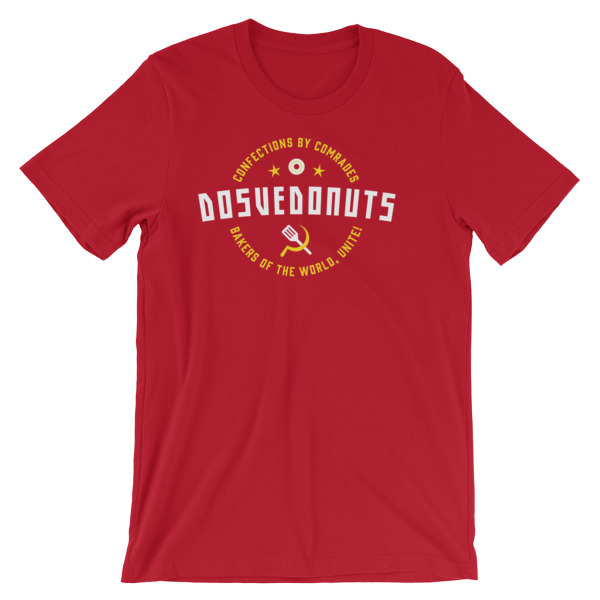 A portmanteau of “dosvedanya” and “doughnuts” – this would be quite a horrible name for a doughnut shop. So we made it a little bit real with this design for our Faux Real line of goods and apparel. 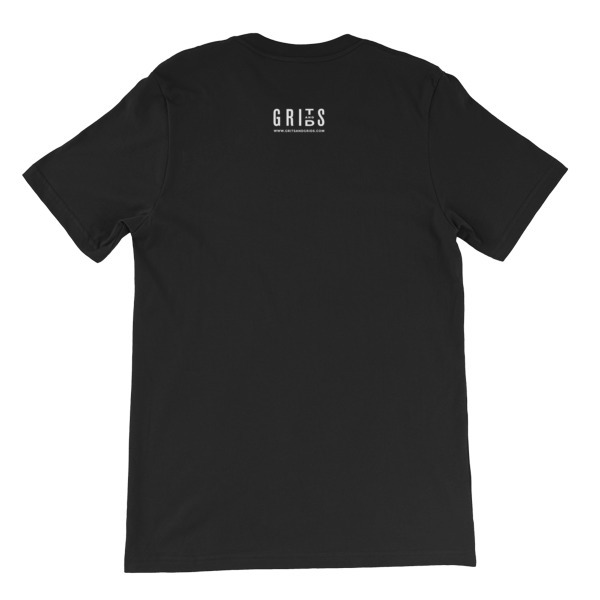 Enjoy…comrade.